INVESTOR SPECIAL with strong rental history - Perfect for 1031 Exchanges. 4000+ square foot 8 bedroom and 7.5 bathroom, three-floor villa with interior and balcony views of the ocean on all three floors (sleeps 16-20). 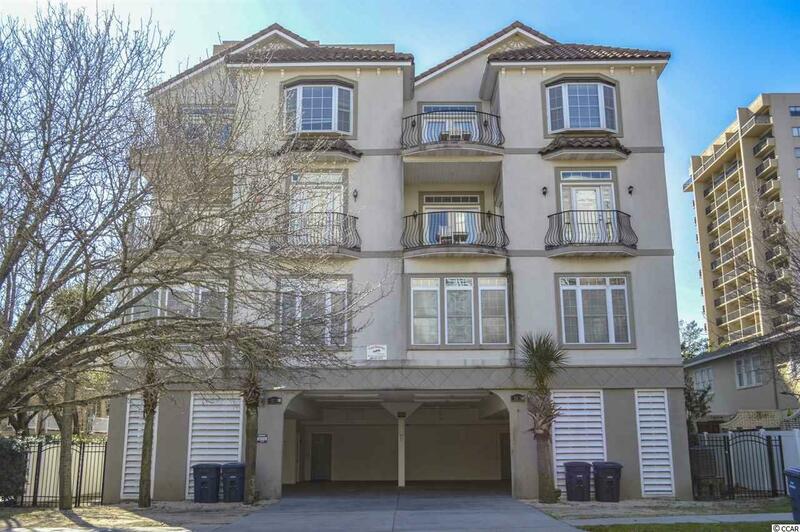 Situated in a quieter, upscale, northern section of Myrtle Beach amid private dwellings. 125 YARDS TO THE BEACH. 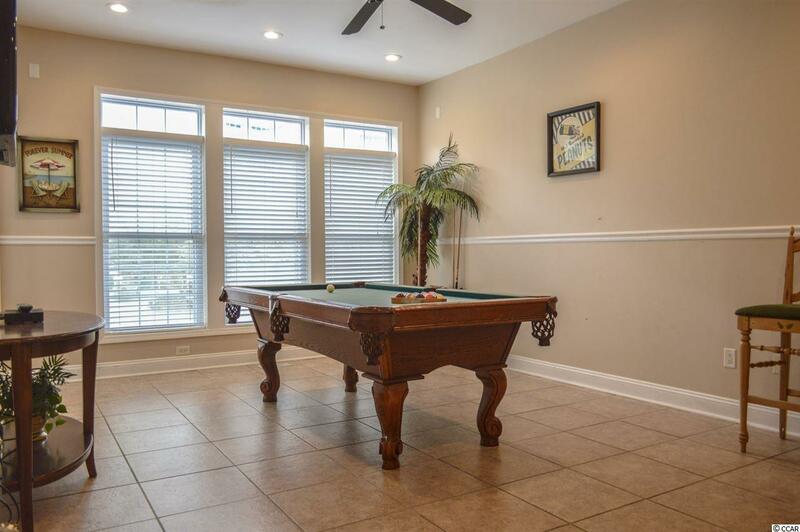 Perfect location for accessing the entertainment and amenities of both Myrtle Beach and North Myrtle Beach. Close to an abundance of shopping and dining options - perfect for family vacations, golf retreats, sport teams, etc. Covered under building private parking for 4-5 cars (depending on size), private egress, fenced and tree surrounded patio. Common area includes a shared outdoor pool and large hot tub. PRIVATE ELEVATOR access from garage to all floors. 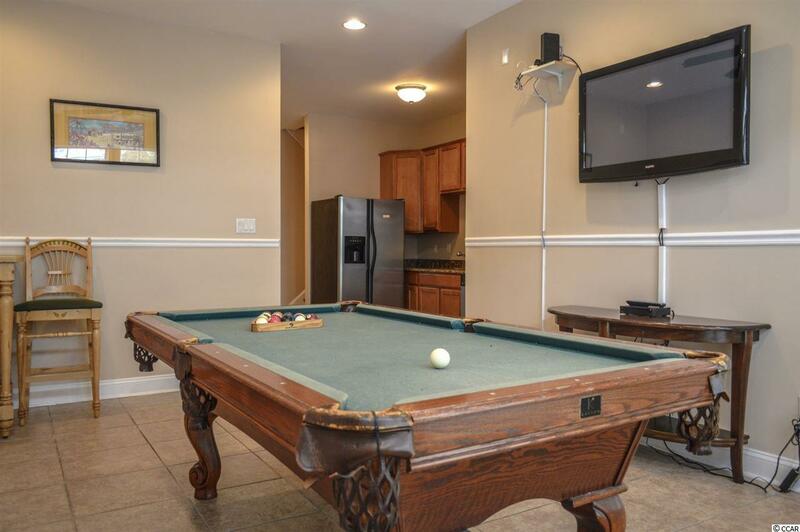 First floor features 3 bedrooms, 3 bathrooms, recreational room with pool table, and full kitchen with stainless steel appliances and granite countertops. Second floor has 2 bedrooms (including master bedroom), 1.5 bathrooms (includes master bathroom with ceramic tiled walk-in shower, whirlpool tub, and dual sink bowl vanities), large living room, and dining room area. 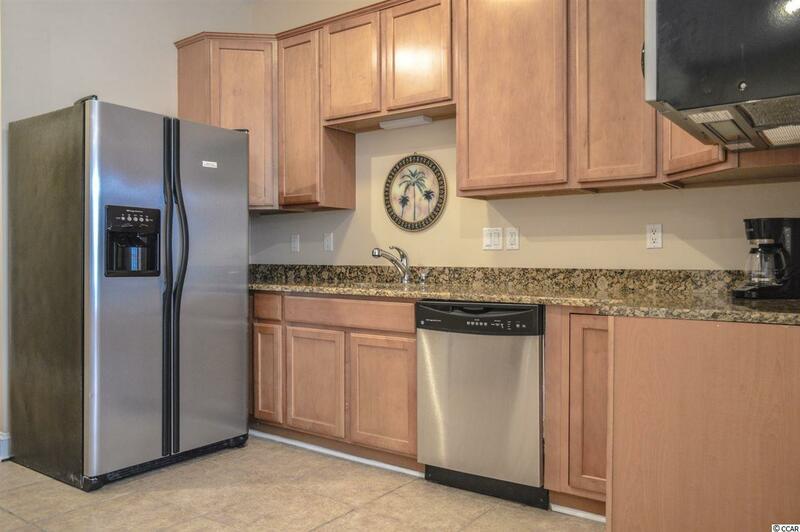 Second floor is also equipped with an oversized kitchen featuring granite countertops, stainless steel appliances, work island, and pantry. Third floor has 3 bedrooms, 3 bathrooms, laundry room (with full size washer/dryer) and living room. This property must be seen to be appreciated - lots of upgrades like recessed lighting and ceramic tile & wood flooring throughout! Perfect property for a 1031 exchange. Priced to sell and will not last long, don't miss your chance before it's too late!